The text of our constitution's Second Amendment guarantees Americans the right to bear arms. And while many believe that several courts have instituted rulings that limit that right, North Dakota may be moving in the opposite direction. 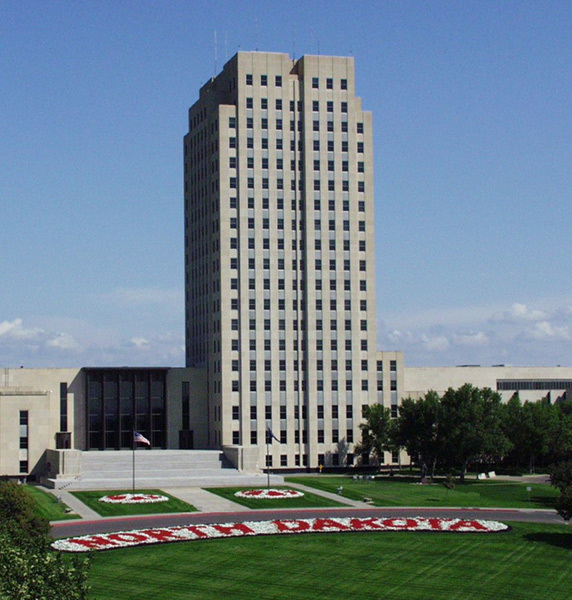 This week, a measure passed in the North Dakota state House that would allow North Dakota residents of at least one year to practice constitutional carry. A person who wants to carry this way, however, must be legally allowed to own a gun, should the bill pass. They must also be a North Dakota resident and have possessed a state-issued ID for more than a year. It also requires people to tell police they are concealing a firearm if police start an interaction with them. “My understanding is that under current law, you do not have a duty to inform a law enforcement officer, so this would be a positive change for law enforcement,” says Rep. Mike Lefor, R-Dickinson. “You need a license to drive a car. You need a license to hunt. You need a license to go fishing. You need a license to go boating with your family on a lake. Why shouldn't you have a license to carry a concealed weapon?” says Rep. Greg Westlind, R-Cando. The bill would not do away with concealed carry permits if people still wanted to get them. And what do all of you North Dakotans who are reading this think? Are you excited for the possibility of Constitutional Carry coming to your state?